We’re HIRING at our studio! Join us! This is a terrific part time gig for someone with a good singing voice, high energy, experience with teaching or performing music or early childhood development. Looking for 5-7pm one or two weeknights and Saturday mornings! Additional opportunity for weekday mornings occasionally, if available. Join an already established and successful program at Kindermusik With Friends! 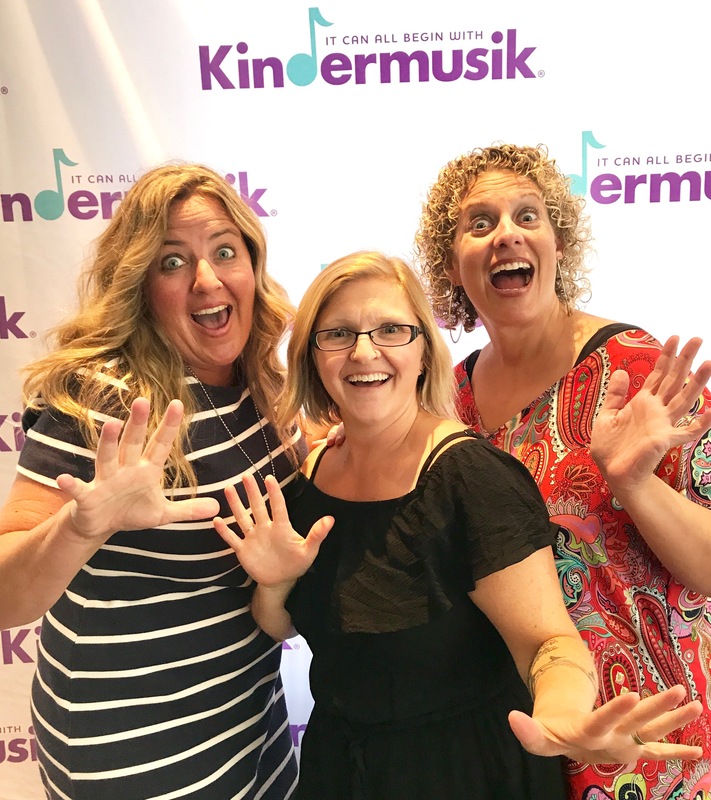 Contact kim@kindermusikwithfriends.com to request more information about joining our family! Applications end November 12!